If you think you don’t need one, keep reading. If you’ve often thought about consulting a financial planner but haven’t taken steps to do so, there could be a few reasons why. You might be thinking that you don’t need financial planning until near retirement or until you receive a large sum of money. Before jumping to any such conclusions, you might find it enlightening to learn the answer to this one simple question: exactly what does a financial planner do? According to CNBC, over one third of Americans do not fully understand the role of a financial advisor or planner. Millennials actually have less of an understanding than most age groups. This could be related to lack of time, given our busy lives, or lack of perceived need. But if you don’t address your finances with a professional, you could be overlooking one of the most important aspects of your overall long-term health. Financial planners provide helpful advice on overall money management. They help you make financial decisions and invest your money so that you can reach the goals you set for yourself and your family. Good financial advisors spend a decent amount of time educating clients, providing personalized advice and long-term plans. One of the values of a financial planning firm is that they hold you accountable to ensure you stay on track. It also isn’t common knowledge how financial advisors are compensated. There are those in the industry who simply sell products and collect commission, but they may not providing value or long-term planning and do not fall into the category of financial planner or financial advisor. Financial planners can have either a fee-based or commission-based model, or even a combination of both. A good financial advisory firm will be up front and clear about any expenses clients may incur and how the process works. This way, the client can make a fully informed choice. Although meeting with clients takes up a good portion of a financial planner’s given workday, there are any number of other items to be completed. Research takes time and ranges from article and news reading to historical reporting and obtaining information on investments and companies. Financial advisors also meet and collaborate with other industry experts and professionals. They also spend time reviewing accounts, organizing documents and providing expertise to various media. Ultimately, financial planners aim to save you money, help you reach your retirement goals or even retire early, and overall keep you financially healthy. They also help you manage risk. 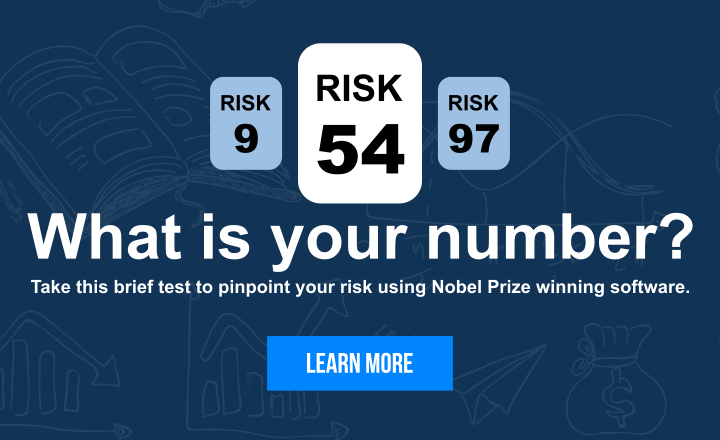 It can be very tough to do this yourself, as risk is not only related to investments, but it is also related to behaviors, emotions and choices you make, which affect your finances. The goal is to create a long-term plan that takes into consideration your specific needs and desires, and creates the ideal balance between saving, spending and investing. It’s especially important to consult your financial planner when life changes happen. These events include marriage, children, unemployment, home purchasing, settlements, death in the family and retirement. Bayntree Wealth Advisors dedicates substantial time to ensuring clients have holistic plans that include building financial health and wealth. To discuss your questions, contact the team at questions@bayntree.com or 480-494-2750.